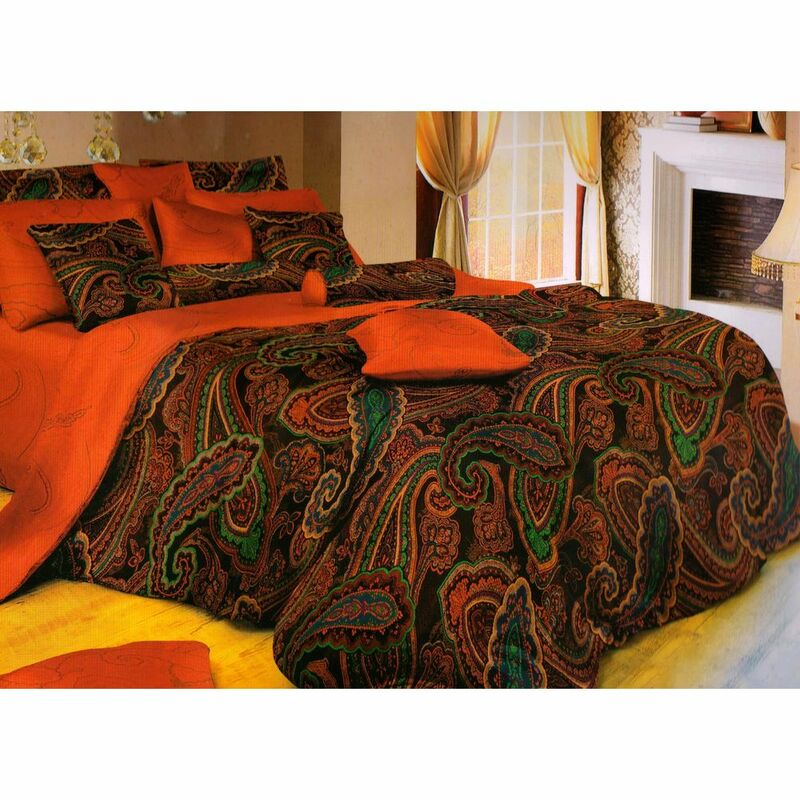 - Size: - 1 Double Bed Sheet : 230 x 250 cms approx , 2 Pillow Cover : 46 x 69+5 cms approx. - Wash in warm water. Note :- Image displayed is for reference only. Actual set contain items as mentioned.